We offer preforms in multiaxial-technology and as textiles in closed shapes (hoses). Preforms may be used for components manufactured by vacuum infusion or RTM-process or in pultrusion. 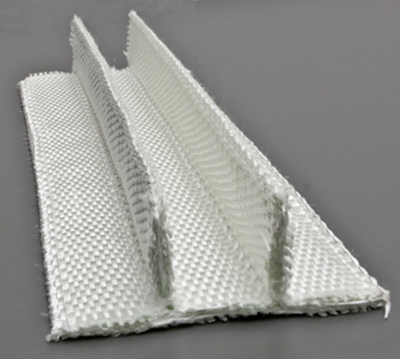 Preforms are manufactured as knitted textiles with Z-reinforcement. Closed-shape textiles (hoses) are a cost-efficient solution to manufacture 3-dimensional components which may be supported by a structural core.